We celebrate the 56th Year Anniversary of Ueshiro Shorin-Ryu Karate USA with the release of the mobile app of our treasured Kata Guide. 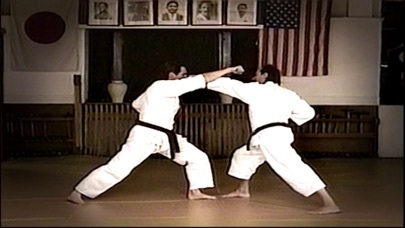 What I enjoy most about this demonstration is, at that time, I was training under the guidance of Grand Master Ansei Ueshiro. I dedicate this App to his memory. 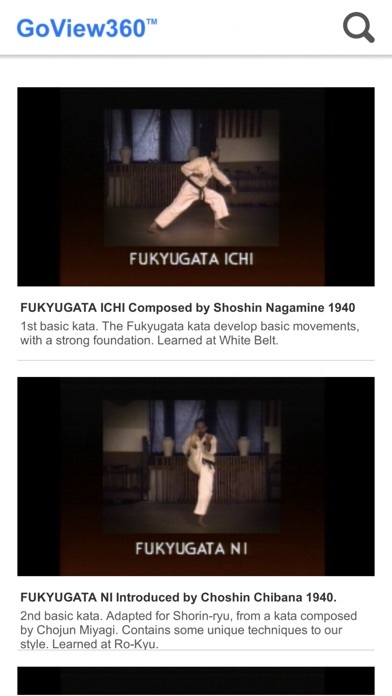 — Hanshi Scaglione The entire 90-minute Kata Guide has been remastered for your mobile device. Pinch to Zoom and Hold Finger to Reposition. (Same as your iphone photos). Click on lower right icon for additional Slow Motion and Super Slow Motion. 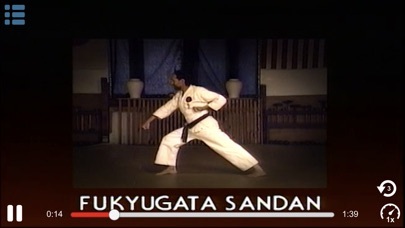 This instructional footage features Hanshi Robert Scaglione demonstrating kata in the traditional Okinawan style of Matsubayashi Shorin-Ryu. 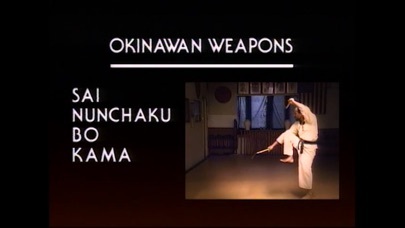 It includes the three basic kata, five intermediate kata, three advanced kata, eight black belt kata; the weapons kata for sai, bo, kama and nunchaku; as well as the four prearranged kumite. The Kata Guide was originally Directed and Produced by Kyoshi David Seeger, and he has now remastered for mobile play and created this app.